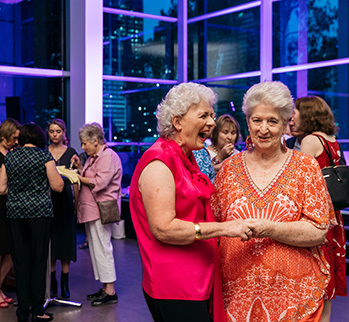 Join the growing number of Queensland Art Gallery | Gallery of Modern Art (QAGOMA) Members. 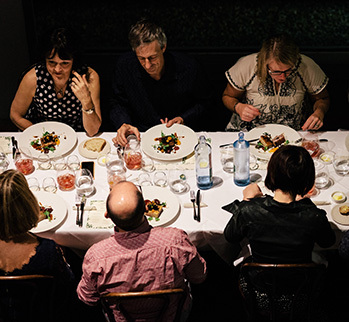 Our Members come from wide-ranging backgrounds, all with a common interest in engaging with art and ideas, just like you. 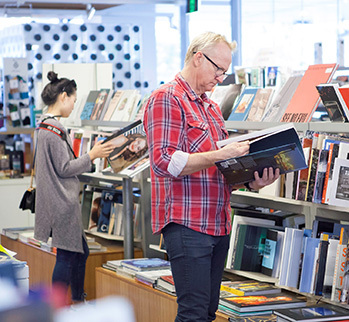 Reciprocal Member discounts and benefits at interstate art galleries and museums including ACMI, AGNSW, AGSA, AGWA, MCA, NGA, NGV, NPG and TMAG. 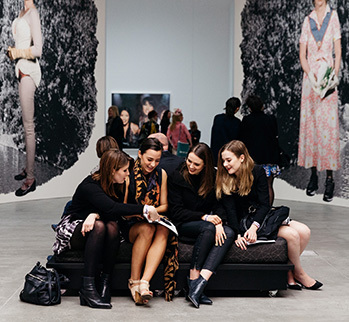 Join today to start experiencing the very best the Gallery has to offer. 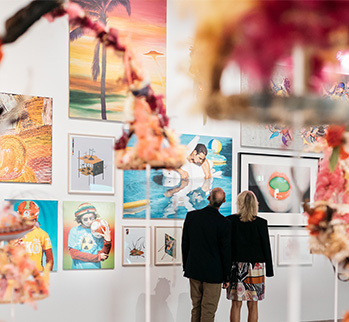 QAGOMA Membership starts at just $72.